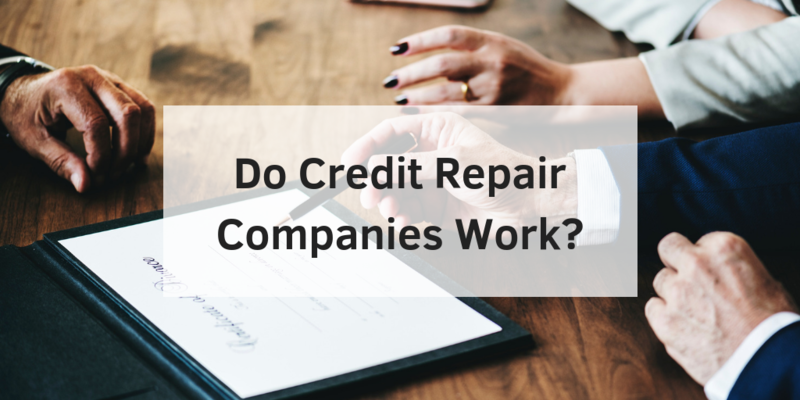 You might be wondering do credit repair companies work? It’s tough to know how a company can help your individual issue, but insightful testimonials from other customers might make the process easier. Here are some testimonials of successes customers of Go Clean Credit have had in working with our credit repair programs. Do credit repair companies work to help you raise your credit score? In our experience in working with customers looking to increase their credit score, we’ve seen great success. One customer has seen their score increase from 519 to 650 in a short amount of time. This allowed the customer to secure a 30 year fixed mortgage at a great rate. We were also able to get an almost 4-point lower interest rate, which is the difference of about $350/month or $125,000 over the life of the loan. Another customer saw their score raise 120 points in less than 6 months. With our programs that are tailored to your individual issue you too can see this kind of success. Sure credit repair takes time, but having a team who cares about your situation makes all the difference. Don’t take our word for it. Here’s a testimonial showing our credit repair programs work: “I just wanted to let you know what a good and quick job I think you are doing. I have been checking my credit on a regular basis and have watched it jump over 150 points in 3 months! Thank you for your help.” – Shay J. All lenders for mortgages typically look for the same basic thing, your ability to repay the home loan. If you can afford to make your mortgage payments on time each month, there is not much for them to worry about. If you have good credit, you’ve been a good employer, have a positive history of income, and your assets are all in order you’ll qualify for a mortgage in no time. In our experience in working with customers looking to qualify for a mortgage, we’ve seen people increase their score and refinance a mortgage that makes sense for them. In one case, one of our customers was able to buy another home and have their mortgage broker comment on how much his credit score has improved. Here is a testimonial showing our mortgage programs work: “I know everyone’s situation is different but for me personally they improved my score over 80 points in just a couple months and made my dream come true of being a homeowner. 4 months ago I would have never thought I would be in my dream home and just got a credit card with a 10k limit, in which I definitely will be more responsible this time.” – Mike P.
The process of filing personal bankruptcy can be a very stressful task, but once you’ve found the right person to help you it can be relieving. 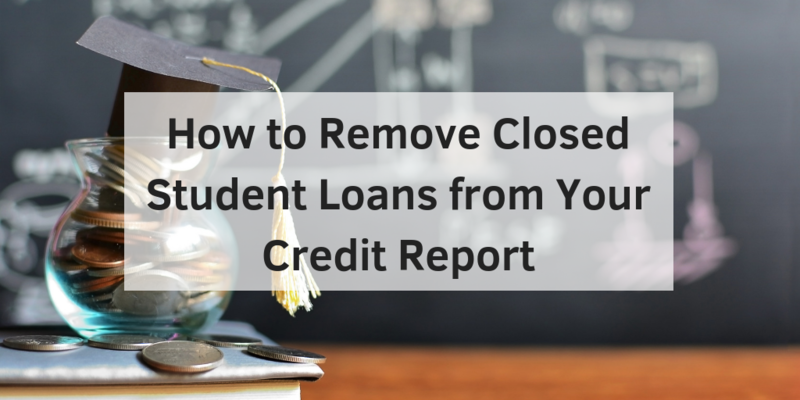 You’ll have to answer some tough questions about your finances currently and in the past. Having someone understand your situation can allow you to figure out how you can survive paying off your debts while maintaining a good standard of living. With our help, we can have you back on your feet in a reasonable time. One customer we worked with was deciding to either file for bankruptcy or increase their credit score. Within 6 months we were able to raise their credit score 12o points and avoid the damaging result of filing for bankruptcy. Here is a testimonial showing our bankruptcy programs works: “I wanted to show my appreciation to your company. I came in with a fresh bankruptcy that was really hurting my life. My credit score actually went up after just two months of signing up with your service. Your help and support really helped me get in the right direction. Thank you Go Clean Credit!” – James V.
2 Foreclosures Deleted. $574,072 Debt Removed. Credit Score up 142 points from credit repair. These are REAL client results. This client had a lot of debt and low credit scores. She also had two foreclosures erroneously reporting deficiency balances – we see this a lot in anti-deficiency states like Arizona. In only 6 months we were able to legally remove the foreclosures completely, as well as many of her collections – 79% of the derogatories we disputed. Now she is ready to get a great new mortgage! Credit repair success.